Māori Television’s award-winning news and current affairs show took its bold name from a colonial government department. This 2017 episode profiles four non-conformists: Mongrel Mob boss Rex Timu’s war on P; Raihania Tipoki's waka protest against East Coast oil surveying; Taranaki mother Tina Tupe's preparations for her own tangi; and globetrotting screenwriter David Seidler. Seidler makes an annual trip to a Tarawera cabin – he has a Kiwi son to a Māori woman – and talks about his Oscar-winning movie The King’s Speech, and his admiration for kapa haka. 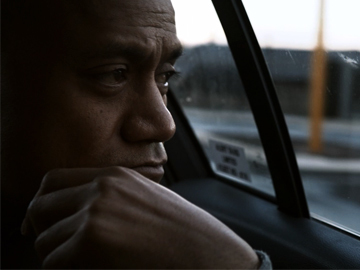 Crime thriller The Last Saint puts Auckland’s underworld squarely in its sights. Beulah Koale (who played the killer in short film Manurewa) stars as teenager Minka, who gets caught up in drugs and romance while working for psychotic P-dealer (Joe Naufahu). 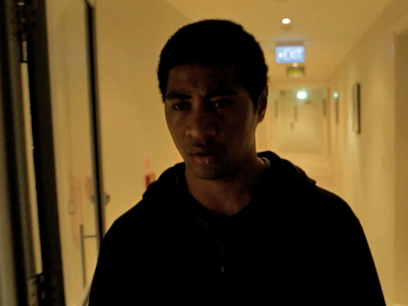 The first movie directed by Shortland Street actor Rene Naufahu, this "searing local thriller" (Sunday Star-Times) was funded largely by private investors, as well as a Pledge Me campaign. Calvin Tuteao and Jared Turner are part of an impressive cast; the soundtrack includes contributions from P-Money, Six60 and Katchafire. This 1989 chat show saw Gary McCormick invite guests onto his sofa for a cuppa. First up is WWF wrestler Don 'The Rock' Muraco. Unfazed by being called an ugly baby, the Hawaiian warns the kids to not try his wrestling moves (or crystal meth) at home and demonstrates a hold on the host. He's joined by actor Ian Watkin who talks about being a coaster, Blerta and cricket fandom. 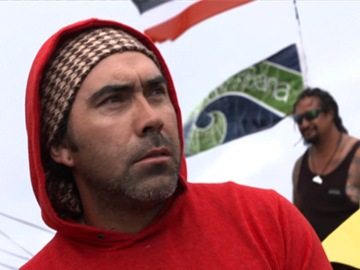 The show was directed by Bruce Morrison (Heartland) and produced by Finola Dwyer (Oscar-nominated for An Education); who teamed with McCormick on the acclaimed Raglan by the Sea doco.